Saturday at 8:00, we will be hosting a Marathon Toy Drive! 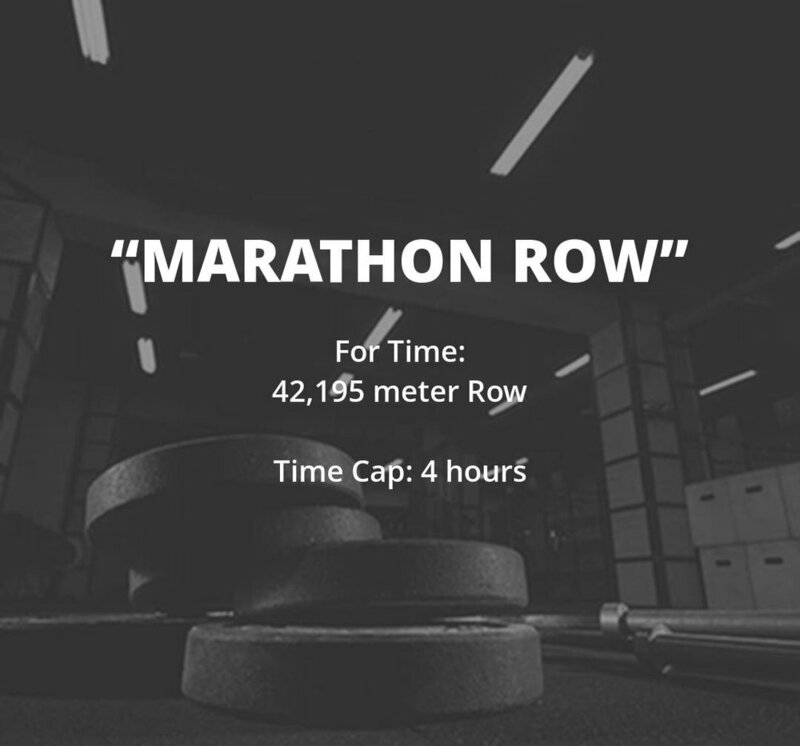 Find a team or just show up to Row 42,195 meters! Split them up however you’d like. Please bring an unwrapped toy or monetary donation. Friends and Family are welcome! Please RSVP, NOW! so we can plan on the number of rowers! We will have a regular 8:30 class.